Whether you are a working parent who needs daycare or one who is wondering how to improve early childhood learning, you might be thinking about enrolling your little one in a preschool to bolster their education. With instructors dedicated to making learning fun and interesting, La Crosse, WI’s Red Balloon Early Learning Centers can help your little one blossom into a happy, focused child. When kids have the chance to learn and play alongside other children their age, they learn how to share and communicate effectively. In such an environment, children develop social skills while making great friends, improving their self-confidence and behavior. If you’re concerned about your child being ready for kindergarten, enrolling them in a preschool should be at the top of your to-do list. Preschools teach children how to follow a daily schedule so they are ready for the routine of attending kindergarten. 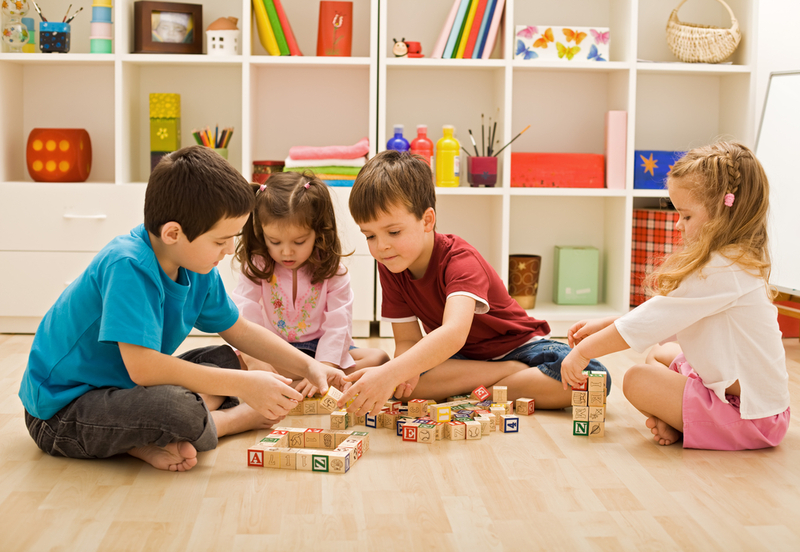 Day cares are all about making education fun for kids, which is why teachers use books, artistic play, and puppet shows to teach your kids new concepts. These fun lessons help to foster creativity in your child, allowing their young minds to grow. Having your children around other kids also helps them to develop strong immune systems from an early age. In fact, research has shown that although kids who attend daycare and preschool tend to experience a few more colds and ear infections at a young age, they are far less likely to suffer from illnesses when they are older — when their daily attendance matters more. Help your child enjoy a fantastic education by enrolling them in a great preschool like Red Balloon Early Learning Centers. With age-based programs designed to refine their talents and knowledge, your kid will enjoy learning on a whole new level. Contact the La Crosse, WI, child care center by calling (608) 781-3550 or visiting them online.